Marketing specialists are innovating and coming up with various ways which can gain loyalty. Digitalization has taken the food industry by storm. 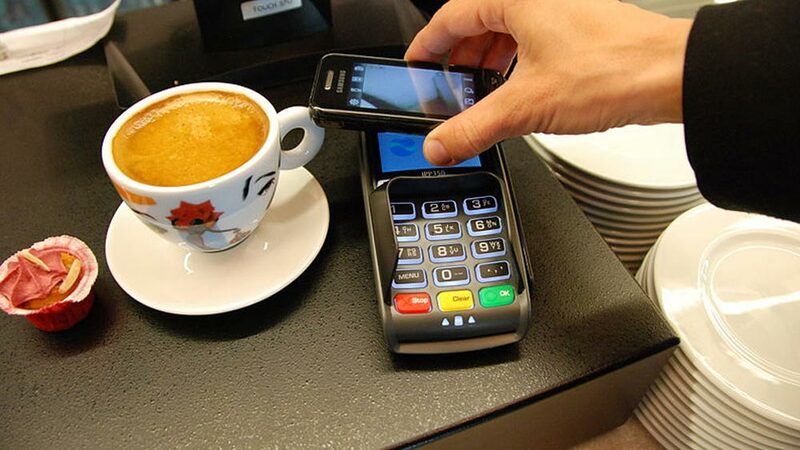 Restaurants are now focusing on introducing various modes of payments which can attract the customers increasing their sales. With the younger generations invading the food market, the trend has now shifted from just trying the delicious cuisines. People now seek for experience other than the food and ambiance provided at the restaurant. Marketing specialists are innovating and coming up with various ways which can gain the loyalty and interest of the customers. Digital payment method is something which the market has come up with involving various payment players of our country. Restaurants have adopted this trend making things simple and interesting for the customers. Renowned digital payment company PayU India has recently introduced the latest payment method called ‘LazyPay’ which is a payment facility for the consumers involved with a brand on a regular basis which involves small value transactions on various e-commerce portals. The entire idea is to make the checkouts faster reducing the friction of online payments. LazyPay ensures that while transacting the credit is done in the form of dues during the payment cycle instead of filling the card details in the app for the checkout. It provides the facility of paying later, extending the amount from Rs 3,000 to Rs 10,000 depending upon the previous transaction history of the customer. “LazyPay option for transaction has certainly attracted many food lovers. Without the stress of paying the amount at the time of ordering food, people can now enjoy the food without paying the money at the time of transaction. Restaurants are slowly and steadily adapting to this transaction idea and is expected that most of the restaurants will soon be having this method under their brand,” says Chef Shah Nawaz Hussain, Director, Al-Nawaz. It clubs the entire digital transactions available on the websites which is using the PayU gateway which can be further made by the customer after 15 days without any interest rate. It can be said that LazyPay is trying to create a kirana store experience where the shopkeeper allows the customer to take the products home and pay later because of the believe they are having for them. LazyPay has partnered with 5 big merchants and 12 smaller ones including Zomato and Swiggy. The company is already claiming 10 million users approximately and is in hope to acquire another 5 millions in the next 2 years. They are having a real time dept write off in place for miscreants. LazyPay’s idea is attracting a lot of customers which is expected to increase the online purchase for various brands. It is expected that soon this deferred payment method is going to create a lot of buzz in the upcoming time and the process have already started. The key feature makes the transactions smooth and seamless without any transaction failures, no need for passwords etc. PayU India is planning to invest $50 million in LazyPay over the upcoming 3 years. The company claims to achieve another 5 million users in the upcoming year as it is already creating a sensation of buzz in the market. PayU India being the largest merchant distribution network in the online payment space will be looking to expand their reach using their presence in the market.